Bergstrom was born in Lund in the family of Isak Bergstrem, director of the hotel in Helsingborg. He became an 1840th student in Lund and a Master of Philosophy of 1844. In 1846 he received a degree giving the right to participate in legal proceedings. He became a lawyer in appellate Scone and Blekinge, where in 1863 he was appointed expert. In the years 1870-1875. 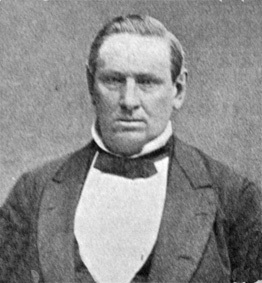 Bergström served as civil minister, in 1888 - Minister of Justice, was a member of the second chamber from 1867 to 1878 and the first chamber from 1882 to 1893, in 1876-1893. was the governor of Örebro. 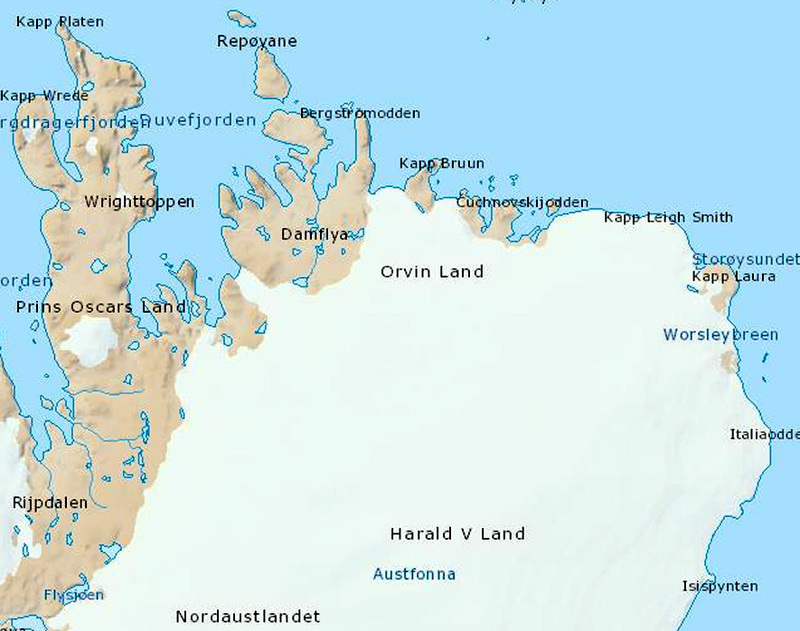 Cape on the north coast of the island of Northeastern Land, Svalbard. Coordinates 80° 20'N 24° 30'E .